Sign up and receive Property Email Alerts of Flats for sale in Paardevlei, Somerset West. BRAND NEW FULLY FURNISHED APARTMENT OFFERING UPMARKET LIVING - PERFECT LOCK UP AND GO! If you are looking for the perfect lock up & go then this is the place for you. This first floor unit offers 3 bedrooms, 2 bathrooms, open plan lounge, dining room and kitchen. The kitchen is equipped with the latest SMEG appliances (fridge, washing machine and dishwasher). This unit is fully equipped & fully furnished with top quality finishes. Undercover patio with beautiful views of the Helderberg Mountain and overlooking the lake at Paardevlei with wildlife roaming. Communal swimming pool and entertainment area, as well as a running/walking trail in the complex. Top finishes, light bright & so convenient! Close to the beach, shopping malls & easy access to the N2 and R44. This unit is spacious & well appointed! Call today to view. 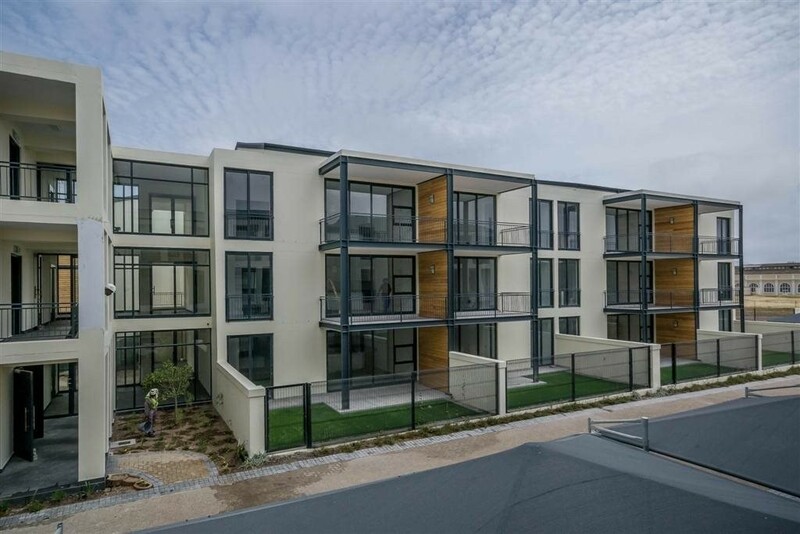 Sign-up and receive Property Email Alerts of Flats for sale in Paardevlei, Somerset West.